We welcome you at Jardines de Daymán. 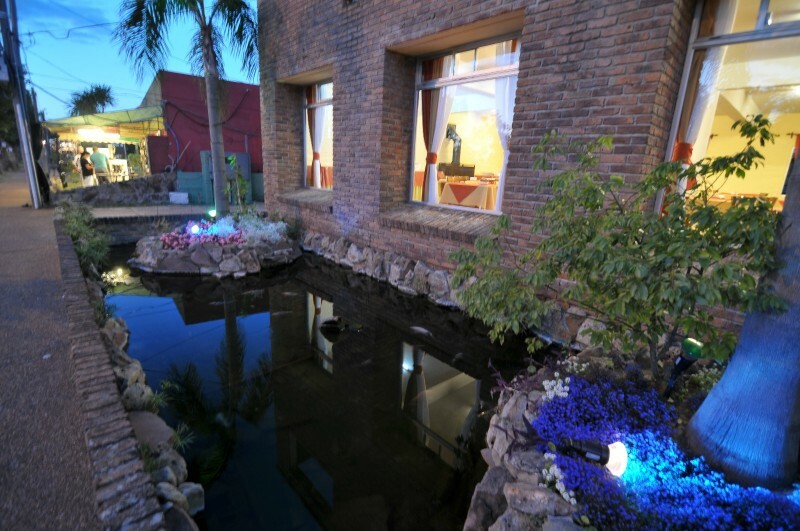 The place to stay when you visit Daymán Thermal Springs in Salto, Uruguay. 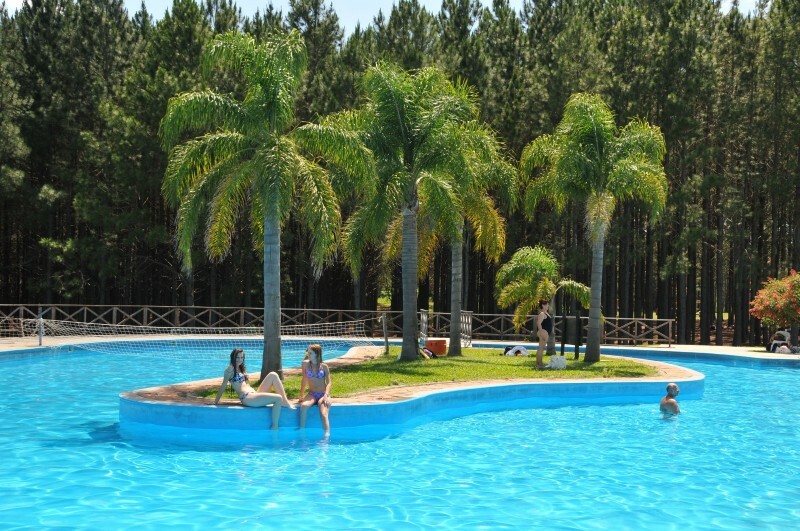 Aquatic Park Hot Springs of Salto Grande during your stay. 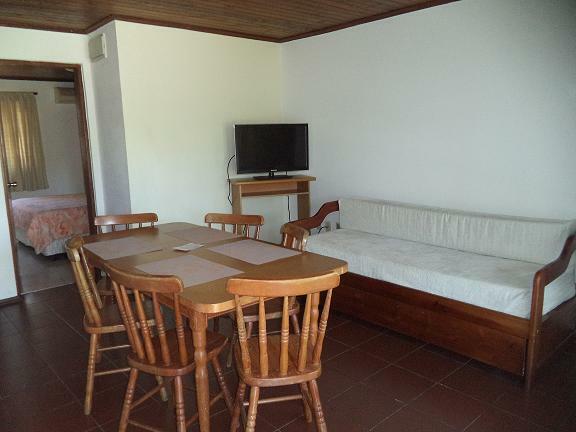 Option accommodation in a hotel or in bungalows with a barbecue. Come and enjoy the most amusing aquatic park in Salto, for an unforgettable day with entertainment for all the family. 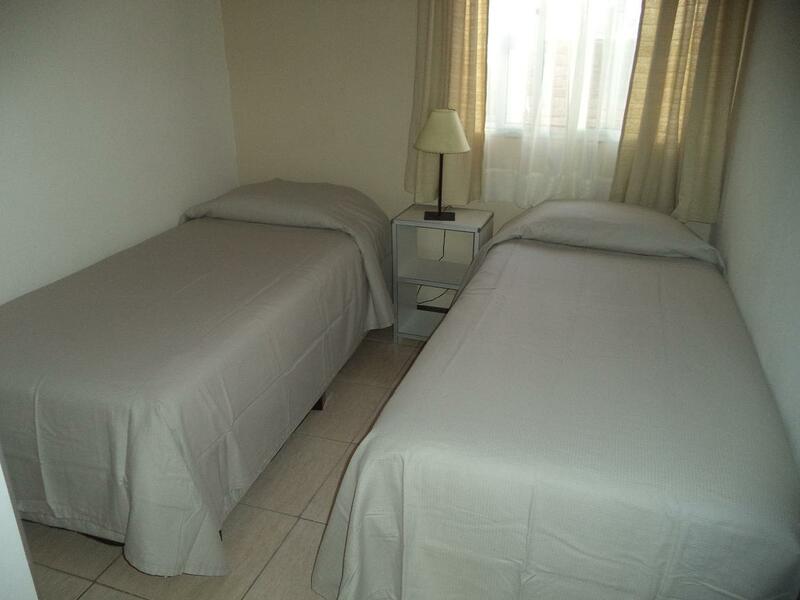 Jus 15 minutes away from Salto City and 20 minutes from Jardines de Daymán. Salto Grande Aquatic Park is open 365 days. 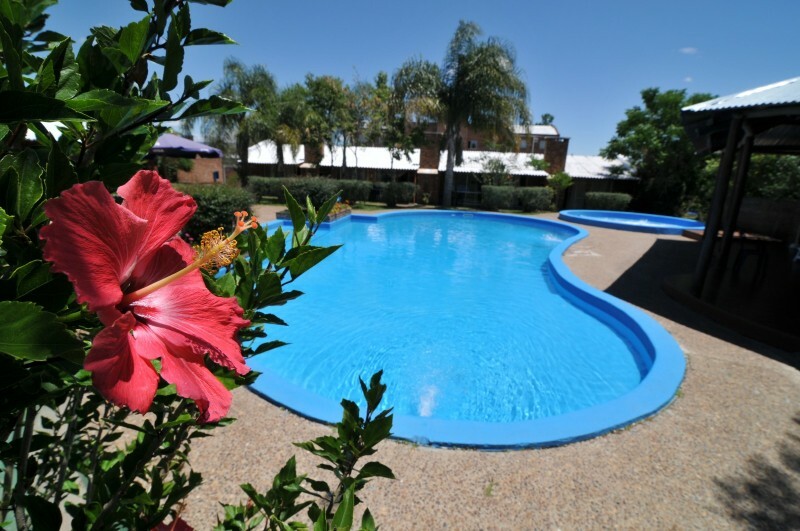 Staying at Jardines de Daymán you get free access to the splendid Salto Grande Aquatic Park. Be our guest at Salto Grande Aquatic Park! © 2018 Jardines de Daymán. All rights reserved.